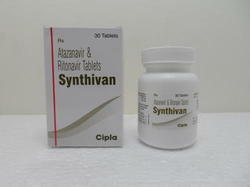 We are a leading Manufacturer of synthivan tablet, virataz-r, abamune 300mg, lopimune 60mg, ritomune 100mg and duovir e kit from Surat, India. 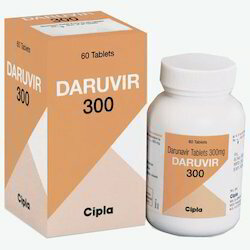 In accordance with advanced market developments, we are offering a wide assortment of Darunavir Tablet. 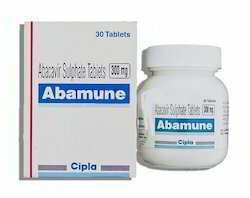 Our offered range of product is prepared in line with industry quality standards using optimum quality ingredients. 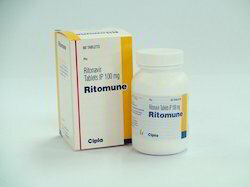 Our offered arrays of these products are used to relief pain in migraines, arthritis, and actinic keratosis. 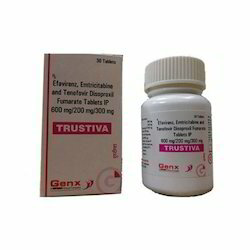 We are the leading supplier of Trustiva. 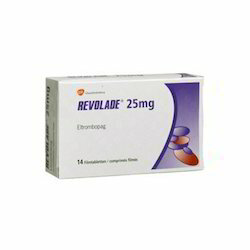 Our thorough search of the modern industry allows us to offer a large collection of Revolade Tablet. 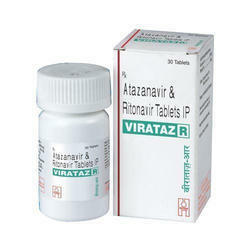 Prepared using predefined industry guidelines, these products are highly effective and durable in nature. 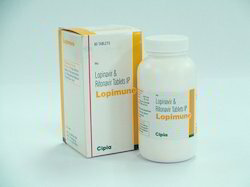 To meet the diverse need of our customers, these offered products are available in various packaging options. 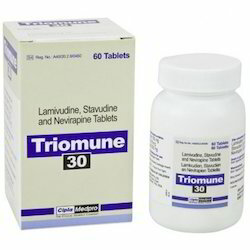 In order to satisfy the variegated demands of our valuable clients, we are offering them a perfect range of Triomune Tablets. 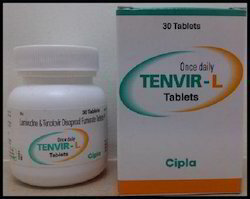 These tablets got huge appreciation from our customers due to its high quality. 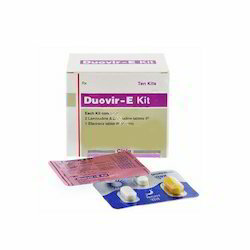 Offered ranges of these products are co-formulation of three drugs under the assistance of skilled professionals and commonly used in the management of HIV infection. 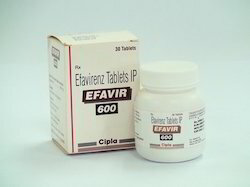 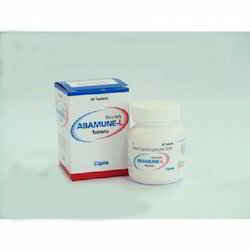 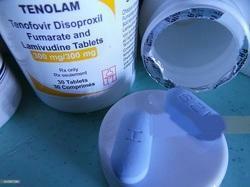 Looking for “Anti HIV Medicines”?